Are you a part of Lily’s reader group? If your answer is no, then Why Not?! This is the place to be to get the inside scoop on upcoming books, special sneak-peek excerpts of what she’s working on and be among a select group of individuals able to participate in group-only giveaways and special offers. In addition to regular group activities, super-fans have a chance to receive advanced reader copies of books before they’re released for sale. If you’d like to interact with Lily on a personal basis, then head over to Facebook to “Lily Graison’s Reader Group” and request membership. Someone will get you approved as soon as they see it. 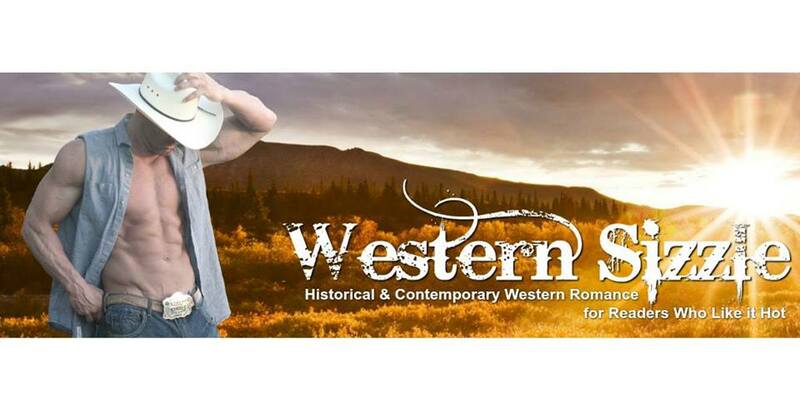 In addition to Lily’s personal reader group, she is also a part of Western Sizzle, a Facebook group dedicated to Historical and Contemporary Western Romance with a high sizzle factor. this group is dedicated to all things cowboy who are just a little bit on the bad-boy side so come over and join the group HERE!